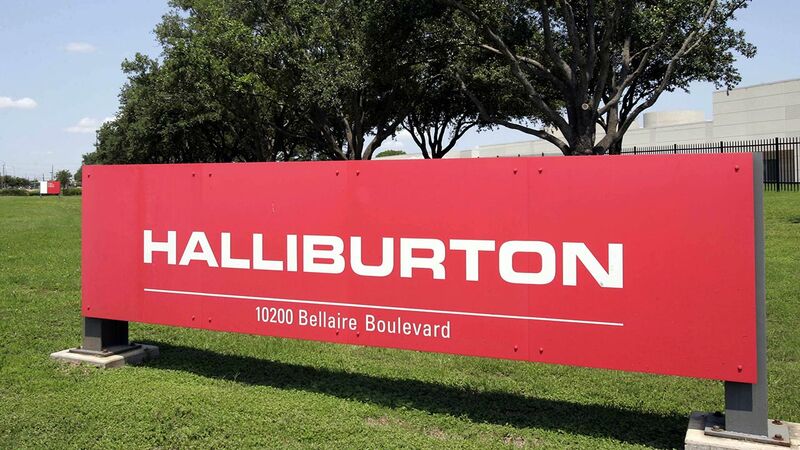 HOUSTON (KTRK) -- Halliburton is doing another round of layoffs. This time, the oil field services company plans to slash another 5,000 jobs, or about 8 percent of its workforce. It wasn't clear how many of those jobs were in Houston. "We regret having to make this decision but unfortunately we are faced with the difficult reality that reductions are necessary to work through this challenging market environment. We thank all impacted employees for their many contributions to Halliburton," the company said in a prepared statement. Last year, Halliburton cut at least 9,000 jobs. It is also merging with competitor Baker Hughes. Halliburton, Schlumberger and Baker Hughes help map underground oil and gas reservoirs and drill wells for energy companies. Halliburton is a leader in hydraulic fracturing, or the process of breaking underground rock formations to allow oil and gas to escape. We'll have the latest updates on Eyewitness News this afternoon.